Girls do get to have all the fun when it comes to online shopping. But the world of online men’s style also continues to grow. 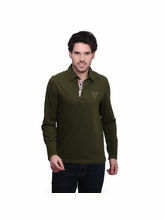 With a lot of online shopping portals coming up, choosing clothes has become easier with time. One need not take the pain of hopping through one brick-and-mortar store to another to select a particular pair of clothes. You can comfortably sit on your couch, browse through varied products and order your best pick. 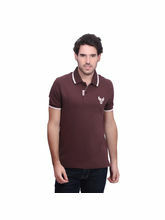 Infibeam, popularly known for showcasing the best in online clothing and style, brings together the best offers for men. Come summer and men’s fashion comes to life. 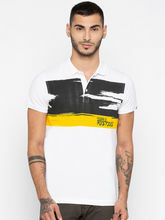 Thus, we have put together an amazing collection of t-shirts for men to get them rocking this season. If you want to look cool, trendy and stand out amongst others this summer, then change your regular style. Ditch clothes that make you look monotonous. Try some bright coloured t-shirts this season. 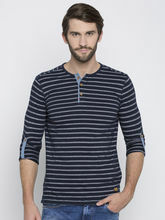 Going all black has been in trend for a while, now surprise yourself with blue and yellow t-shirts to look pepped up. Wearing bold and bright colours may seem like more of a girl thing to some, but boys can do it too. 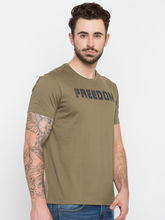 If you are comfortable wearing round-neck t-shirts, then explore our bright and trendy collection of Good Karma collection of men’s t-shirts. If you like to experiment with your style statement, then buy graphic printed tees, pair it with a shorts or denim and flaunt that smart look. Our online t-shirt store brings to you bundles of options from graphic printed t-shirt to simple and super-comfortable t-shirts that will serve you through the season. Still looking for best discounts, comfy cloth and design? 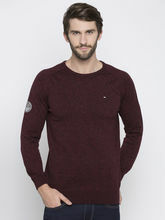 Look no further, just check out the Krook Blue-Maroon pack of 2 T-Shirt at just Rs 799. Not only this, Infibeam has the best offers for you starting at just Rs 185. 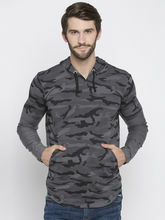 Keep up with the trend or follow your usual style; this online store is flooded with amazing t-shirts suiting every requirement. What are you waiting for? Your wardrobe update is just a click away! Happy Shopping!